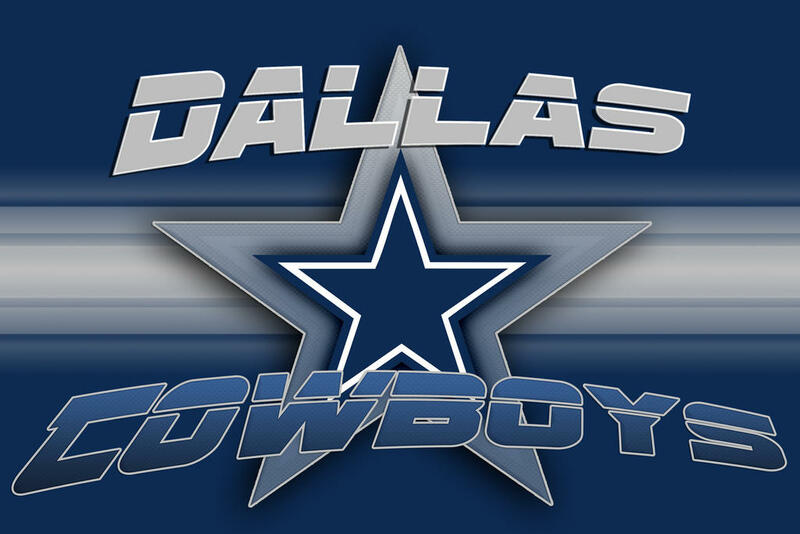 Home » The Dallas Cowboys Are On A Winning Streak! The Dallas Cowboys Are On A Winning Streak! It has never been a better time to be a Dallas- Fort Worth resident than now. With the Dallas Cowboys winning the way that they have been in the past months and leading the National Football Conference East Division 13-0. They are burning up the stands of the AT&T stadium in the sub-city Arlington, Texas, and herding up the crowds. The Cowboys are on the brink of grasping a championship. This can mean an increase in the number of tourists relocating to the Dallas area. So, the successful seller’s market that many of the local realtor’s had the first privilege to witness in 2016. Will undoubtedly continue if the Cowboys keep it up, in addition to other great teams such as MLB Texas Rangers, and the NHL Dallas Stars, and attractions in the metroplex. Whether the commercial real estate or residential, Dallas- Fort Worth and its sub-cities will put you right in the heart of all the action. Rising as one of NFL’s most talked about teams, and holding their position as America’s team. The Cowboys nation is taking social media by storm. Which means their social presence is increasing in a positive way. Thus, yielding an equal increase in Dallas’s thriving economy by affiliation. Already there is a 20,000 plus increase in conversations about moving to the Dallas- Fort Worth area on major social media sites. Of course, the social perception of the team has driven ticket sales and traffic. As well as increased in their net-worth since the second stream quarterback Dak Prescott has taken on a leadership role, as the now starting quarterback. The Dallas cowboys according to the Forbes 500 list are currently worth a whopping $4. 2 billion and are averaging $700 million in revenue. 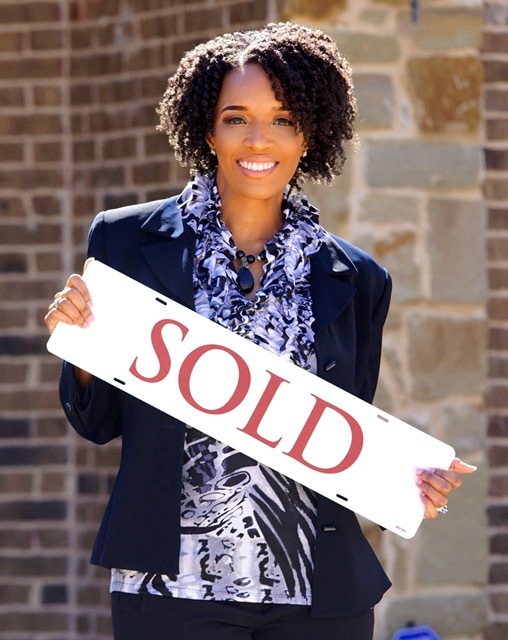 Signs not only point to potential motivated sellers who have been waiting for the perfect time to sell their home but buyers. Who are by the same token eager to find the best places to live, that afford both personal and professional advancement. If Dallas-Fort Worth doesn’t shout opportunity, then the Cowboys winning is a hoax. And we clearly see that there are no hoax’s here. Furthermore, the score stats of America’s team are continuing to soar and so will the real estate climate. When The Cowboys Win, We Win!! !